Having my babies spaced out means almost everything changed on how to do things between my pregnancies. I remember with my first the idea of putting a baby on their backs to sleep was all new. We all had our mothers whispering in our ear how to just put them on their bellies and they’d be fine, we survived. Then they’d remind us how car seats weren’t even required way back when. A lot changes over the years and we find new ways to do everything. Well, almost everything. There are very few things that I did the same for all my babies but heading out during my pregnancy to buy a super big tub of Dreft to wash everything for baby in. Everyone from the pediatrician to my friends recommended it. Dreft is the #1 baby laundry detergent choice of pediatricians to be gentle and hypoallergenic on baby’s skin and it’s been trusted for over 80 years. Plus, it smells like a little baby. Everything should smell like a clean, new baby! It’s specially formulated to be gentle on baby’s skin but tough on stains, Dreft brings cuddle time to a whole new level of warm and fuzzy this winter season. Whether you’re a first timer or the greatest, grandest mother of them all, there’s one thing moms have agreed on for over 80 years—Dreft baby detergent makes your baby’s fabrics feel as clean and gentle as can be. Specially formulated to be gentle on baby’s sensitive skin and tough on stains, washing baby clothes in hypoallergenic Dreft is as gentle as washing in water. And just when you thought footsie pj’s couldn’t get any cozier. One thing they didn’t have way back when though was this great full line of products which I’m becoming a huge fan of fast! I love the all purpose wipes best! They have made cleaning up his high chair a breeze! 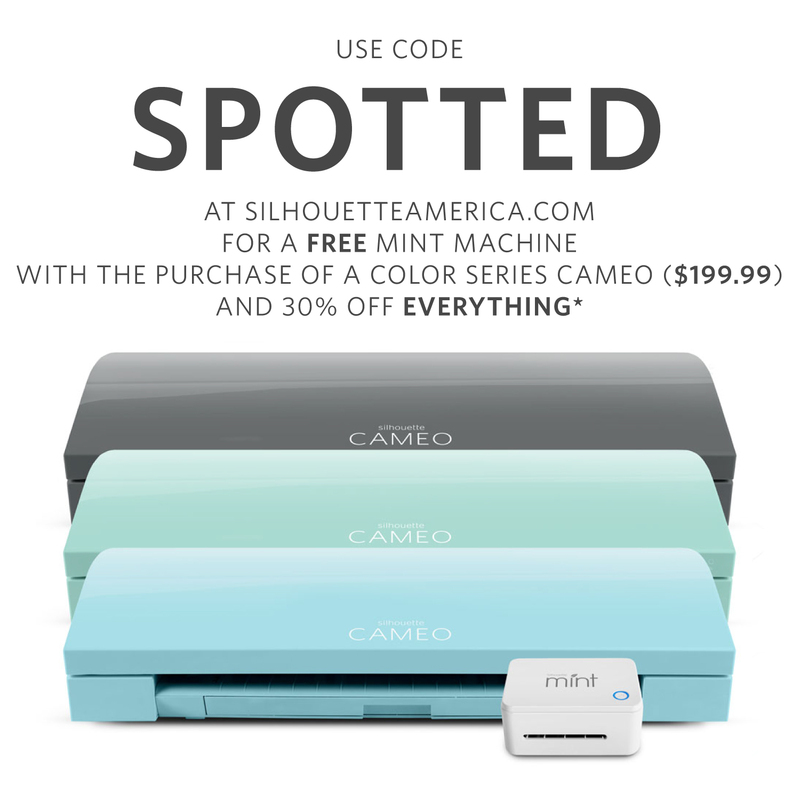 Right now you can head over to Dreft.com to receive a $2 off coupon for Dreft to try it for yourself! To participate please RSVP here. Right now one (1) Mom Spotted readers has the opportunity to win ONE (1) $110 Dreft Prize Pack!!! To enter use the Rafflecopter form below. Good Luck! Contest ends 11.24.14 at 11:59pm. For Official Giveaway Rules click here. U.S. Residents Only. We currently use the Dreft detergent for our 2 year old little guy and have been since he was a newborn. I really like that it’s gentle for his skin. I would love to try the All Purpose Wipes. The stain remover!!! We use Dreft on all our baby clothes and the stain remover would be awesome for all those spit up stains! I’d ike to try the wipes. I haven’t seen them in stores yet! I would like to try the dreft stain remover. I am trying to win for my cousin expecting her first. We used this on all our babies clothing and we loved how they smelled and cleaned clothing great. the two bottles of Dreft I love that stuff! I really want to try the wipes! I had no idea they made wipes! I would love the draft wipes! I’ve never seen them before!! 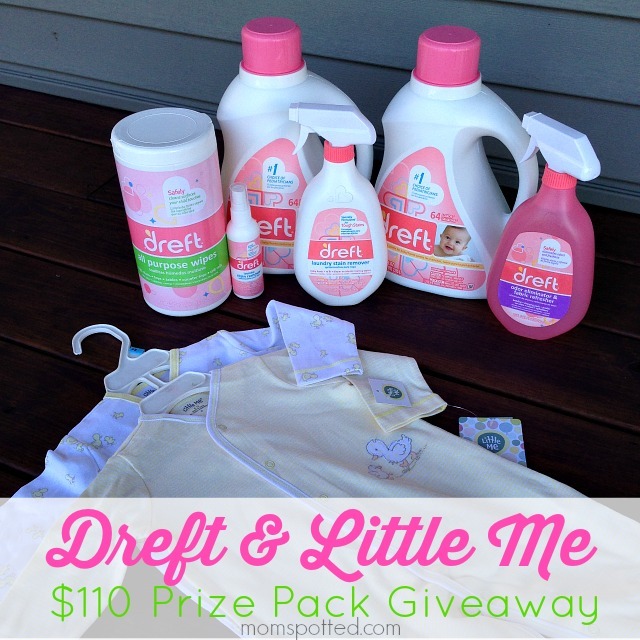 I love Dreft laundry detergent and is the only detergent I would use for baby’s clothing. I want to try the to go stain remover so I can go ahead and take care of stains when I’m on the move and not at home. I love how gentle Dreft is on my baby’s skin. I love the smell of Dreft laundry soap and would love to try the wipes! I would love to try the stain remover. With babies there are always stains to get out. I am a big time fan, because both of my sons have sensitive skin. Dreft is all I use on their clothes. I would like to try the wipes too. I have been a fan if dreft for a number of years! I love their laundry soap! I’ve never used Dreft so I’d love to try the detergent. I would like to try the Dreft Laundry Stain Remover. I used the laundry soap when my daughter was little. I would love to try the Dreft Stain Remover, have not heard of this before. I would love to try the Dreft wipes as I use wipes for all kinds of different things. I am due in June with my first baby and EVERYONE I know has says Deft was the best in baby products! 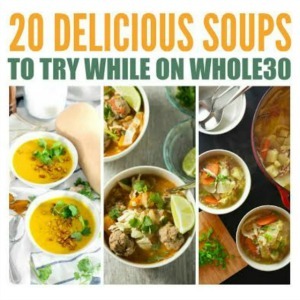 Would LOVE to try as many as possible! I’ve been a big time fan of Dreft since I was pregnant. Everything else bothered my skin. I haven’t tried the wipes yet. I’m pretty curious! I would like to try the Dreft Wipes. I’ve never seen them before. I would love to try the Dreft wipes. I would like to try the laundry stain remover. I didn’t realize they had that. Their laundry detergent does such a good job of that, the stain remover must be a miracle worker. I’d like the stain remover. IM GOING FOR THE stain remover hopefully its as gentle as fret is ! I am anxious to try ALL the products. this new (2nd)baby will get here when my first turns 4, so its all almost new to me again. 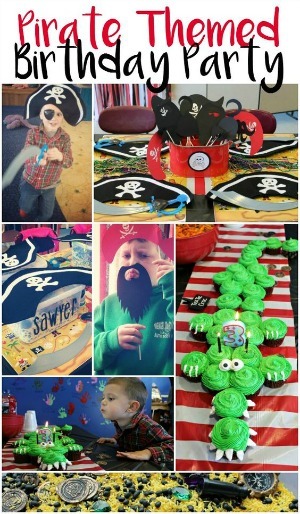 I love the smell of Dreft & it would be great to try the wipes & to go stick! I want to try the all purpose wipes because they seem like they will be handy. I would love to try the to-go stain remover! I would love to try the wipes. I bet they are awesome! I want to try the wipes. They look perfect for our daily needs. I would love the to go stain remover because it is perfect for all those on the go baby messes! I’d like to try the wipes most because I could throw some into my bag for messes on the go. I love the dreft baby detergent. 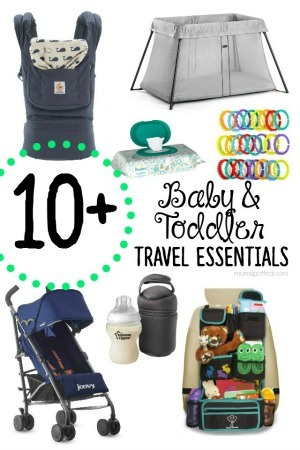 I used it for the 1st yr of all my kids clothing and we loved it. I’m a big fan because we all have sensitive skin. I’d like to try the wipes – had no idea they made them! I’d love to try the all purpose wipes since I didn’t know they made them! i love the detergent – since im due soon and we need to wash some clothes! I was a big Dreft Laundry user for my babies, now they make a whole line of great stuff …I’d like to try the wipes and the stain remover! I haven’t tried this brand but would love to have this for the new baby. I would like to try the Dreft Gentle Clean Multi-Surface Wipes because I have a 3 month old babygirl so I have to make sure everything she touches is clean. I would love to try the laundry stain remover because it seems like it would be safer than other brands. I am really excited about trying the new Dreft Laundry detergent. I’d like to try the all purpose wipes. They come in handy when you are out and about or just at home. A quick way to clean the things that my baby likes to touch. Would love to try the Laundry Stain Remover – my boys can put some serious stains on their clothes! I already love Dreft for the soft non scented feel for my daughters clothes. I love it so much, I wash all my clothes in it too! But I would love to try the Stain Remover. I’d love to see if I could save some of her really cute outfits from spit up stains! 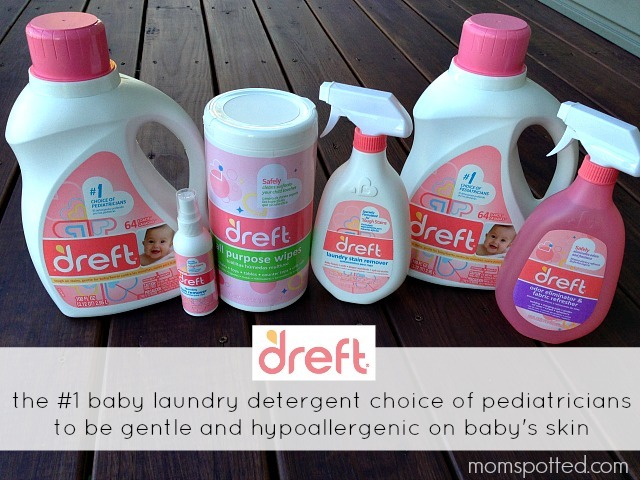 I would like to try the Dreft laundry detergent because it is hypoallergenic and gentle for babies sensitive skin. Curious about the Dreft wipes and the stain remover! We love Dreft and the fresh scent it gives to our laundry! The laundry stain remover for sure!! We have way too many food stains! I’d love the try the Dreft wipes for quick cleanups! I would love to try the wipes! I didn’t know they made those! I would love the Dreft to go because you never know when you may get a spot that doesn’t want to come out easily. The bottle of laundry detergent. I would love to try the set of Dreft wipes for my baby because I heard a lot of good comments about it! I would like to try the Dreft To Go stain remover pen. The Dreft wipes would be great! I’d love to try their wipes because there’s always something around here that needs cleaning and wipes are the quick, easy way to do that! I’d love to try their wipes because there’s always a mess to clean up around here and wipes are the quick, easy way to do that! I love Dreft, used it with my babys clothes,i would like to try the Dreft to go for those stains when your out and have a accident! 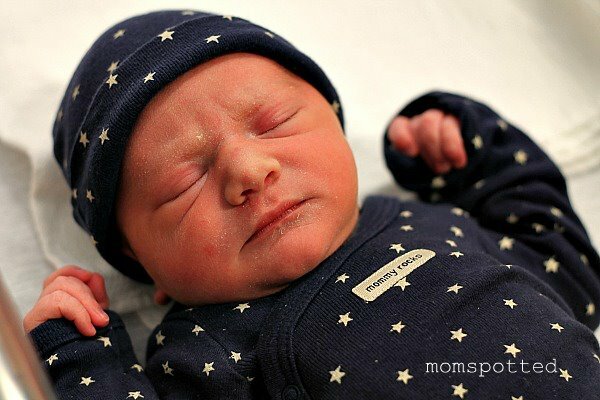 My sister just had twins and i would love to win this for her,thanks! I would love the Laundry Stain Remover because my daughter is a messy eater and gets food all over her clothes even with a bib on. I love dreft because it makes the babies clothes smell soo good. I would like to try the wipes because they would be great for easy clean ups! 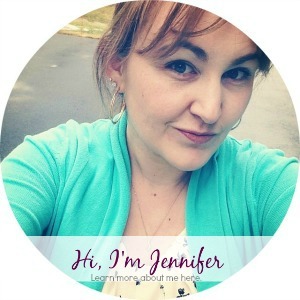 I love Dreft products because they work very well!